Hands Paws & Hearts works with our community to keep our doors open. We currently need assistance with foster, transport, training, photography, general cleaning, adoption events and the list goes on. 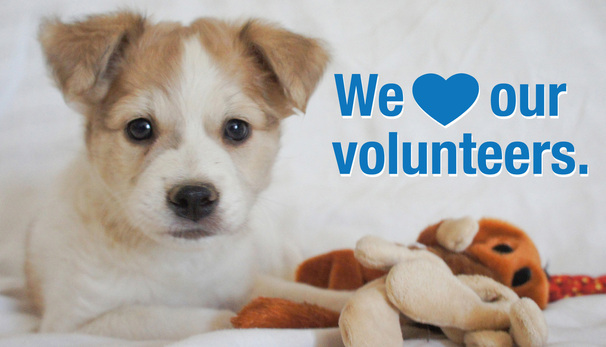 Join our efforts and become a volunteer today! Hands Paws & Hearts relies on the generosity of animal lovers. 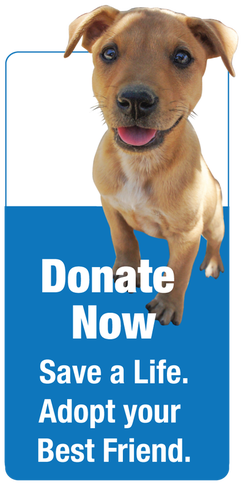 If you are not able to give monetarily please consider donating new or lightly-used supplies including toys, dog beds, leashes, crates, cleaning supplies and much more. We could even use your used car/vans for transport. If you have something you think we could use, please send us an email.